Please do not hesitate to call us with any questions or special requests. We are here to help! (908) 509-1475. 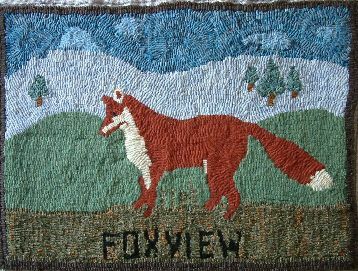 Thanks for shopping at Foxview.com.